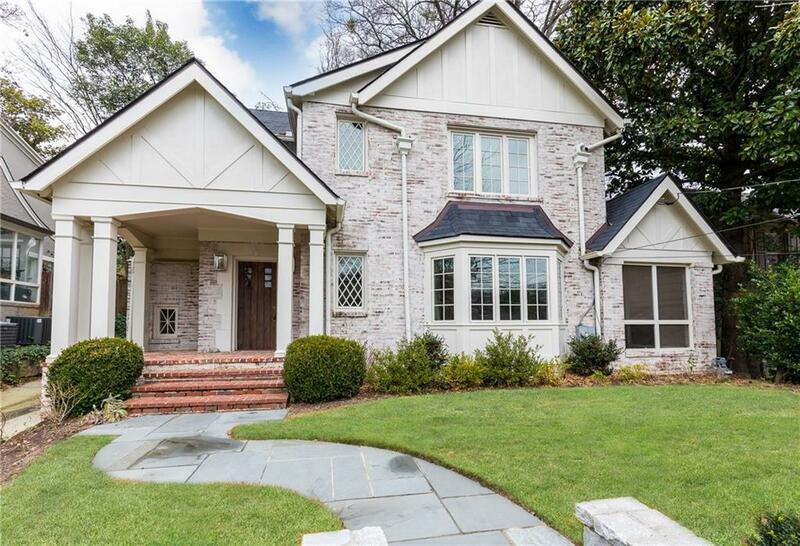 Built in 1926, this Brookwood Hills masterpiece overlooking the park has been meticulously renovated by Stan Dixon. The timeless dining area, guesthouse and kitchen with Liebherr refrigerator, two dishwashers, Wolfe range, custom hood/cabinetry and separate bar, were created in 2009. 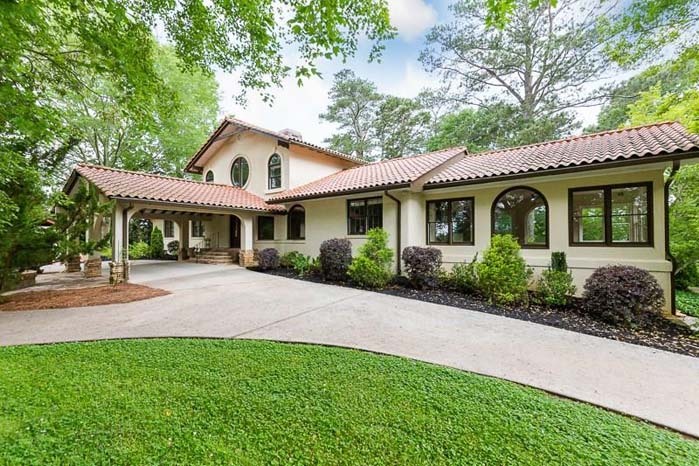 This estate home is situated on a bluff overlooking the Chattahoochee National Forest. 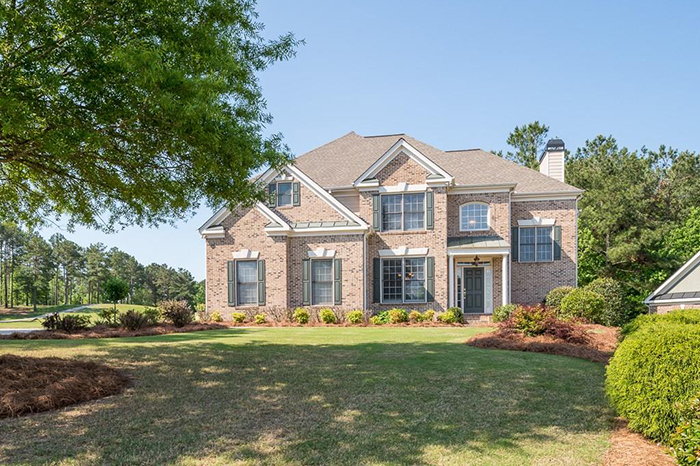 This unique property is gated and has two driveways, one within the Asheforde subdivision, and the privacy of more than three acres. 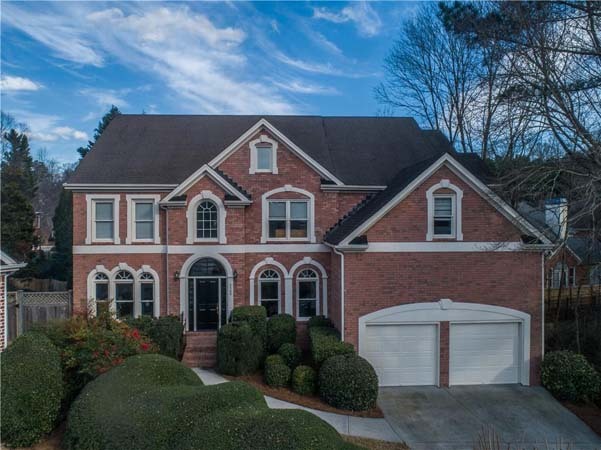 This magnificent custom estate is on a sprawling one-acre lot and has exceptional finishes throughout including a stunning family room with a coffered ceiling. The gourmet kitchen has a fireside keeping room. 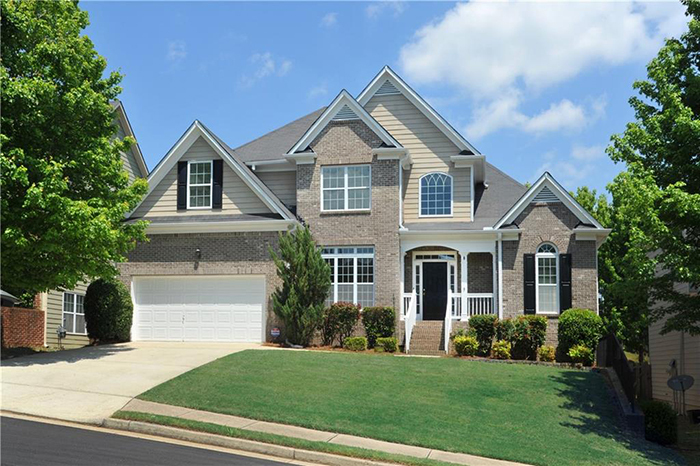 This traditional-style home with an open floor plan, brand new custom kitchen cabinets, avenza honed marble countertops and new stainless steel appliances has three large living spaces. The three-and-a-half bathrooms have all been completely renovated. 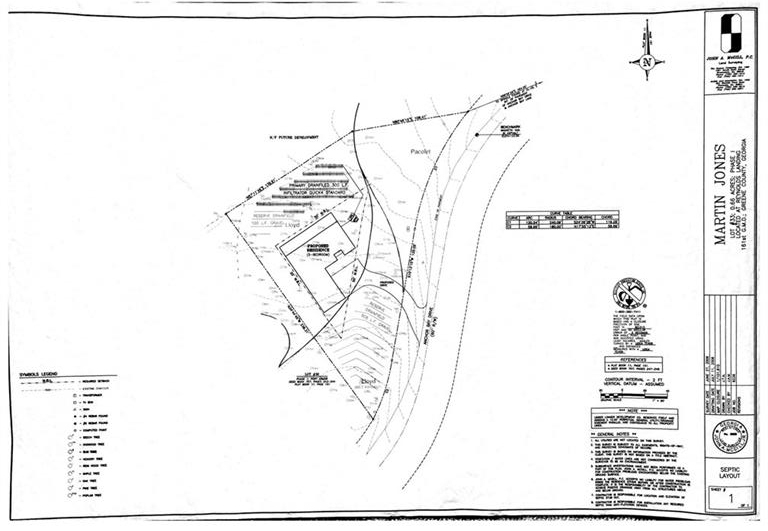 Located on the Landing side of Reynolds Lake Oconee private resort community, this lot is directly across the street from deep water located on the fairway of No. 14 Landing Course. It is just 10 minutes from the The Ritz Carlton Lodge. 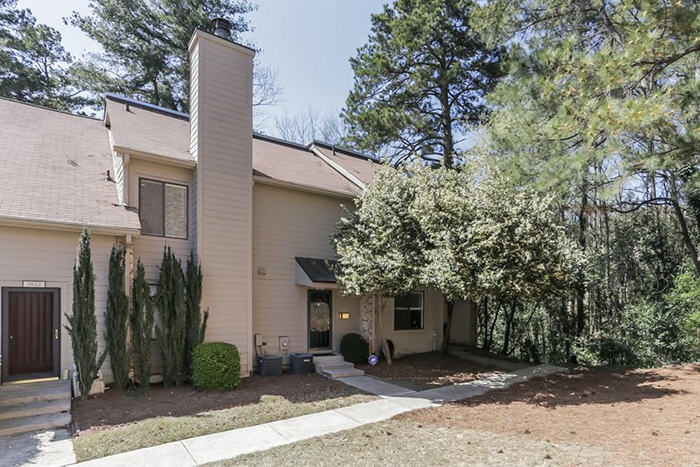 This wonderful end unit townhome where Buckhead meets Midtown has four finished levels with beautiful hardwood floors, plantation shutters and nine-foot ceilings. The kitchen has stainless steel appliances, white cabinets and a Carrara marble breakfast bar. 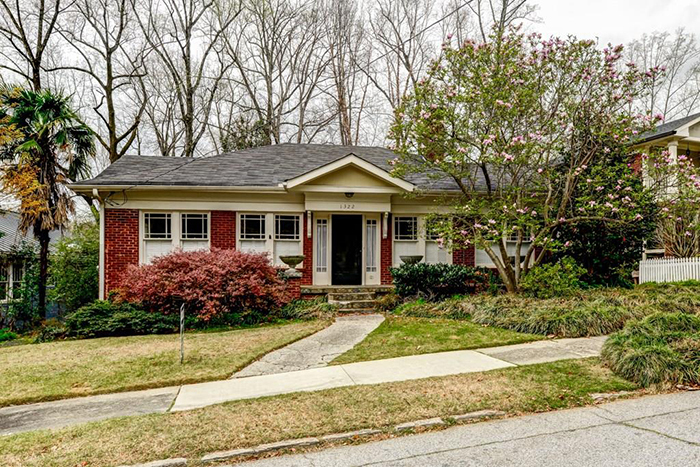 This Classic brick bungalow in the heart of Morningside is on a corner lot and has been thoughtfully renovated. It has a charming, open-air sitting room and a kitchen boasting freshly painted cabinets, custom oversized island and granite countertops. 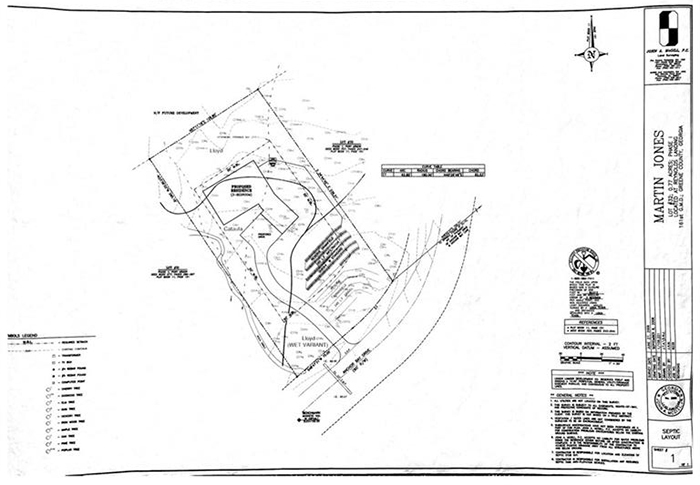 This private, beautiful residential lot in sought after Landing community of Reynolds Lake Oconee. It is located on 16th fairway, directly across from private and quite Landing Marina. 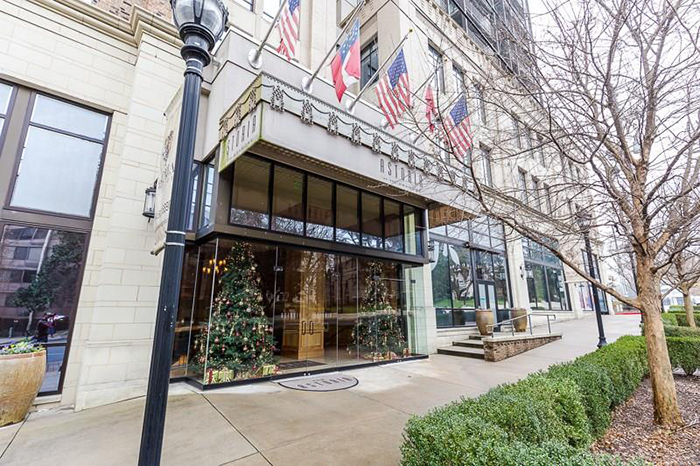 This beautiful two bedroom/two-and-a-half bath unit at The Astoria — one of Buckhead's best boutique condo buildings — has a private entry foyer leading to an open dining room and living room area with a fireplace. The kitchen features Thermador appliances, Kohler fixtures, and custom stained cabinetry. This handsome, happy home in the popular Shakerag/Huntington community is beautiful inside and out. It has a gorgeous, renovated kitchen and master bath, new lighting and hardware, new windows on the main level and fresh paint inside and out. 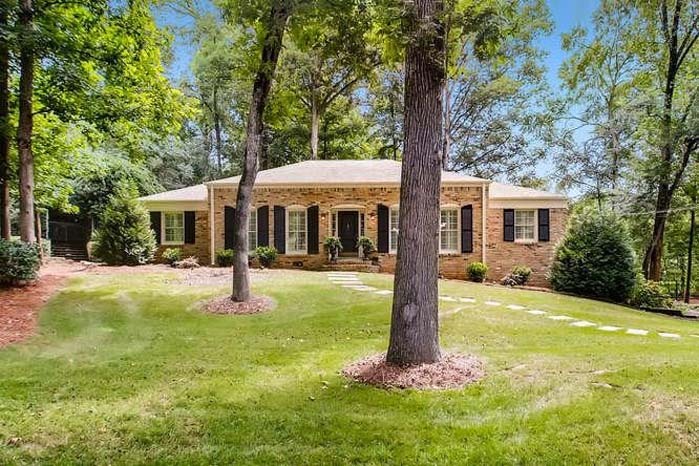 This renovated brick home on a cul-de-sac with a private wooded backyard has a large dining area with a bay window open to the kitchen and a fireside keeping room. The kitchen is thoughtfully updated with stainless steel appliances, granite counters and white cabinetry. 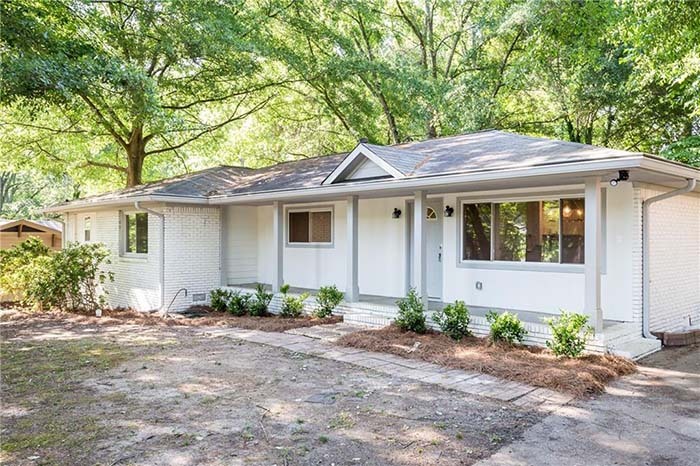 This completely renovated, four-bedroom ranch in sought-after Wakefield Forest was taken down to the studs to create a beautiful open floorplan ideal for entertaining. 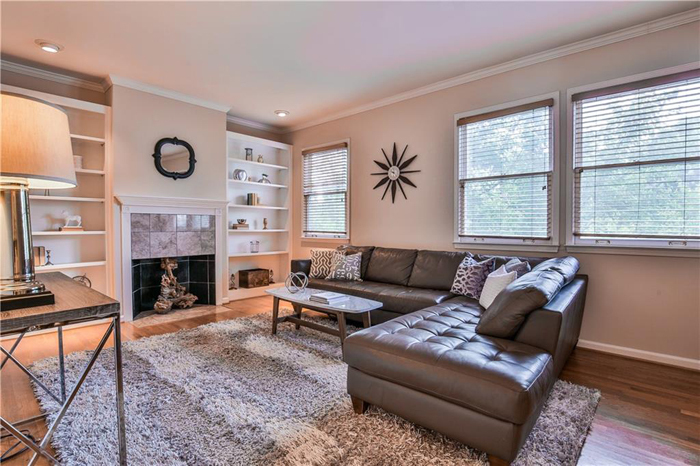 It has newly refinished hardwoods throughout, new light fixtures, all new kitchen with stainless steel appliances, white shaker cabs and granite counters. This well-maintained Chatham Built ranch home has a pool in the back yard surrounded by a large deck area and fenced in yard on an almost three-fourths of an acre lot. 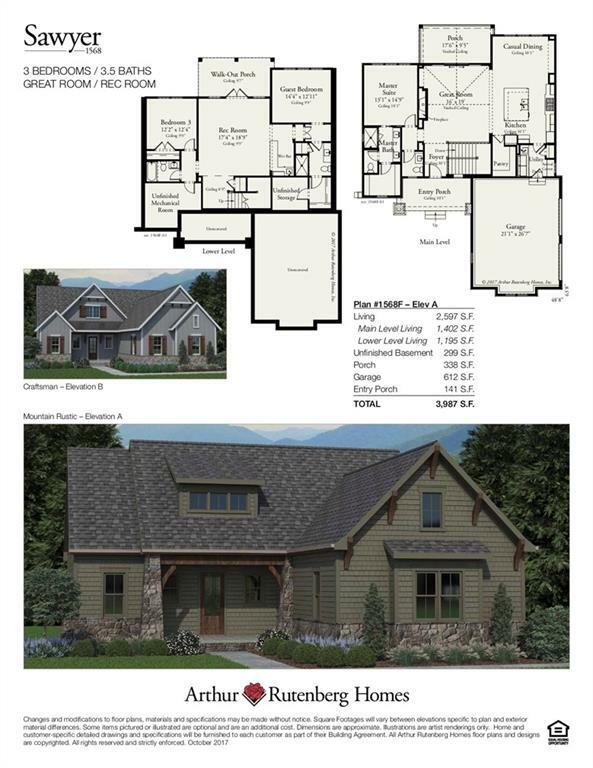 It has four bedrooms and three full baths and hardwoods in most of the house. This well-maintained home is on a level cul-de-sac lot and has gleaming hardwood floors, a true chef’s kitchen with custom cabinetry and stainless steel appliances. 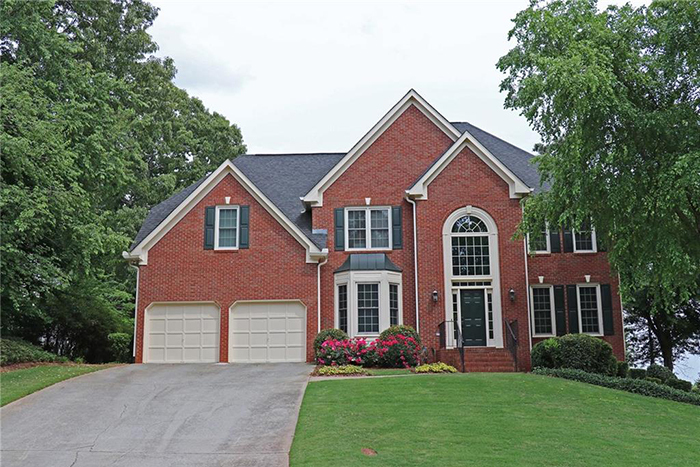 This pristine four-bedroom home has a ready-to-finish basement, freshly painted neutral interior and a two-story foyer. 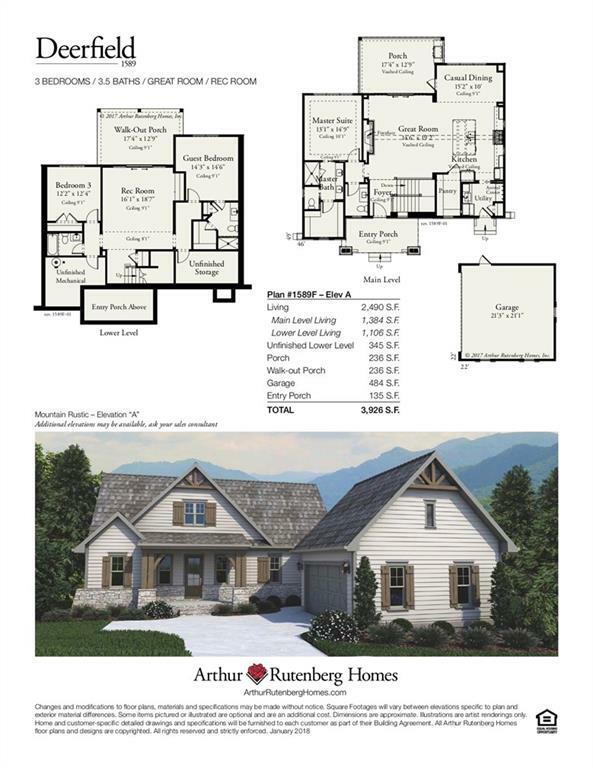 It has an open, bright floor plan and a family room open to a large kitchen and keeping room. 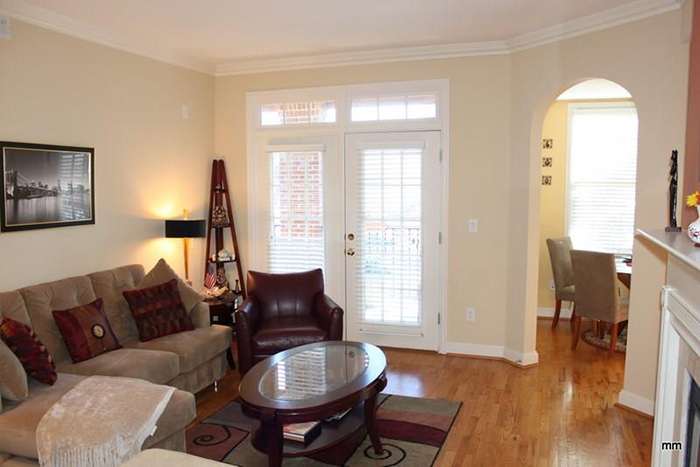 This conveniently located townhome has great potential. It is situated in the quiet Stonewall community, with a view of the pool. It is within walking distance to restaurants, shopping, public transportation and one-mile from The Battery. 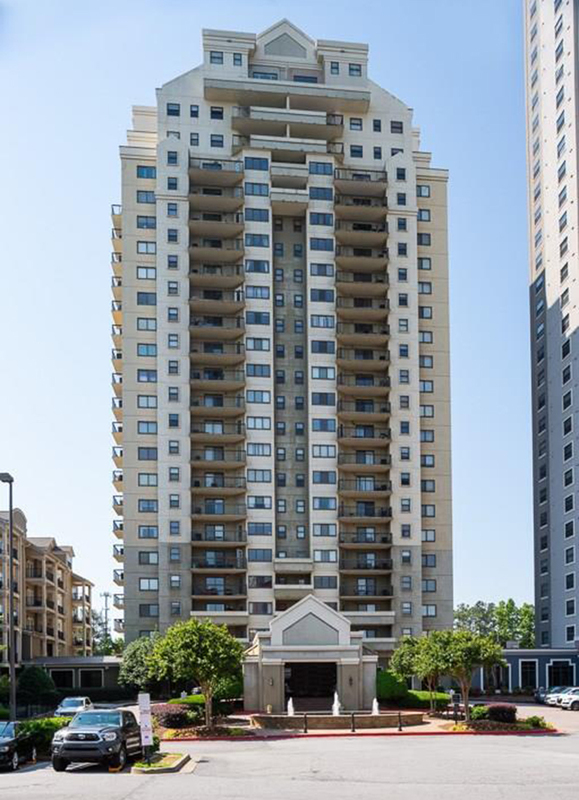 This hot Sandy Springs end unit condo on the 18th floor has luxurious amenities and fantastic city views. It has brand new hardwood floors and new kitchen appliances. This family friendly, three-bedroom, two-bathroom home in the heart of Morningside has a basement, a fenced-in yard and a large screen porch. Small pets are allowed, it has a security system and washer and dryer are included. 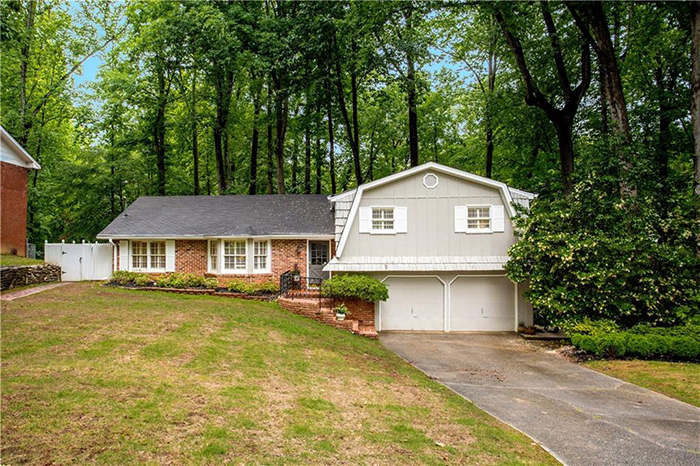 This lovely home in coveted the Brookwood Hills neighborhood has large, bright living and dining rooms. The kitchen has new appliances, white cabinets and a breakfast area. 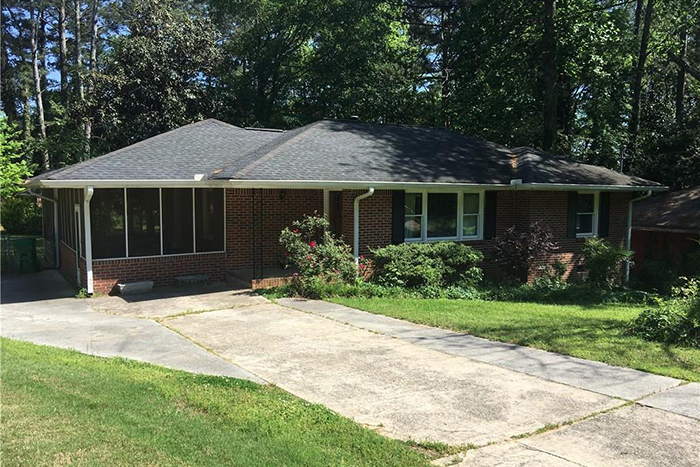 This three bedroom, two bath ranch-style home is great for roommates and just down Dresden from Village Place Brookhaven Shops and Restaurants. It has new windows, a newer roof and a kitchen has lots of cabinet space and granite countertops. 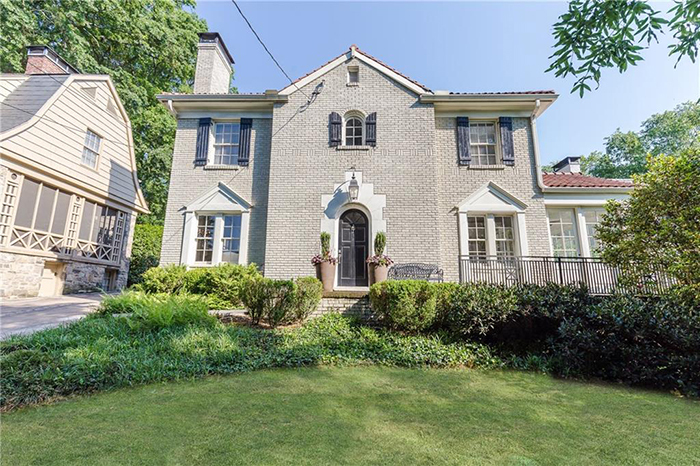 This Brookwood Hills classic on upper Camden has been beautifully and meticulously updated by Stan Dixon. 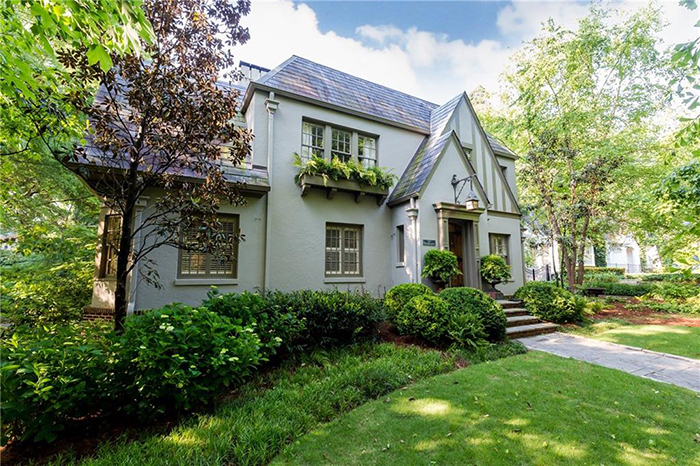 It has gorgeous archways, dark hardwoods and beautiful trim detailing.